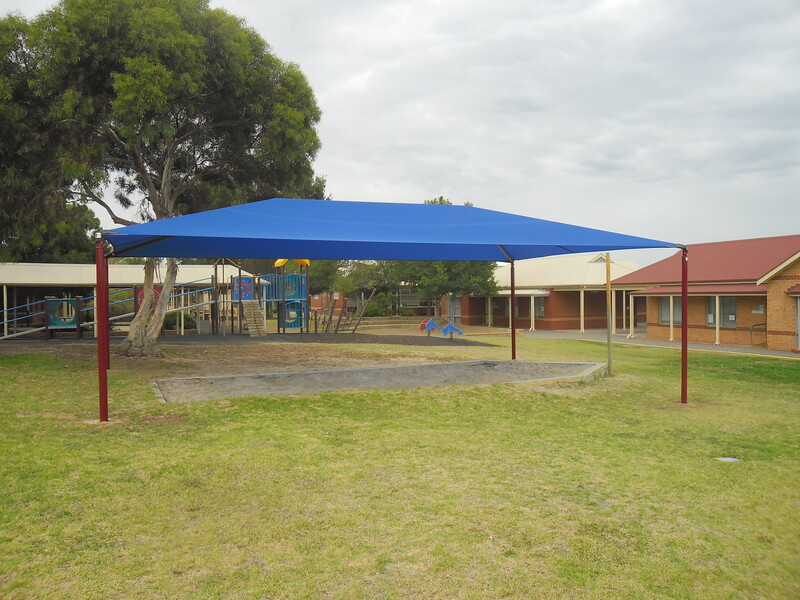 We are pleased that a new Shade-port has finally been installed in the Early Years playground. Our Early Years Students are certainly enjoying the shade over the sandpit! This entry was posted in General News on February 18, 2015 by Scott.